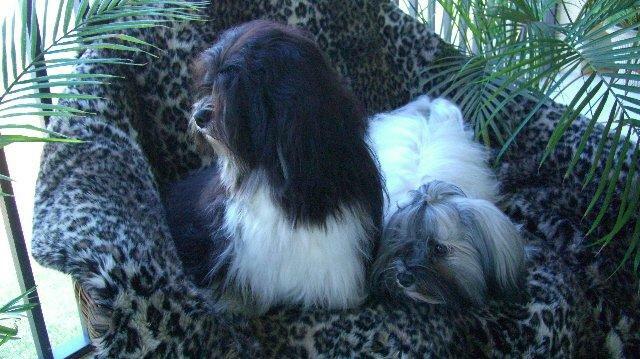 We are dedicated Havanese breeders who want to improve the breed quality. Our dogs are shown at local and national AKC conformation dog shows to be certain that we are breeding to the AKC breed standard. Furthermore, we substantiate our beliefs by the health and sound temperaments of all of our dogs. Not only do we breed to the AKC standard but we also advocate responsible dog ownership by requiring all of our puppies to be spayed or neutered at the appropriate age if not living in a show home. Simply put, our puppies are our pride and joy. We will never sacrifice quality over quantity. 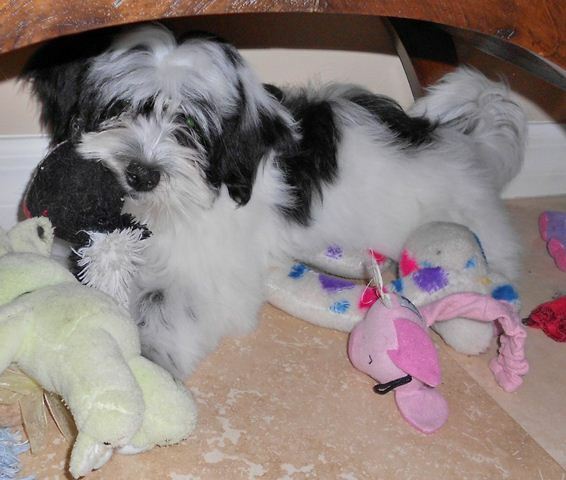 Welcome to Jangle Havanese! I am the breeder, Jean Nagle. I have been an animal lover all my life. In the early 70s, I got into showing and breeding dogs. My breed then was Australian Shepherds. For many years I showed this breed, but, as life would have it, I became a single mom and had to concentrate 100% on raising my children. I knew, though, that someday I would return to dogs when the time was right. I understand the importance of finding the right breed of dog. Prior to selecting Havanese as my breed of choice, I researched every Toy breed that the American Kennel Club recognized. I wanted a dog that would fit into “my” family life. I found it in the Havanese. They are great with small children. In fact, one of my major concerns was getting too small of a dog, as grandkids can easily hurt a small dog. However, I also wanted a dog small enough to take on airplanes. Further, I wanted a dog that did not shed and was hypoallergenic. The Havanese has not disappointed; they are everything and more. They truly are your furry, playful, loyal friends. I love my pups unconditionally and know you will too. If you are interested in knowing more about this wonderful breed, I am happy to talk to you about them.